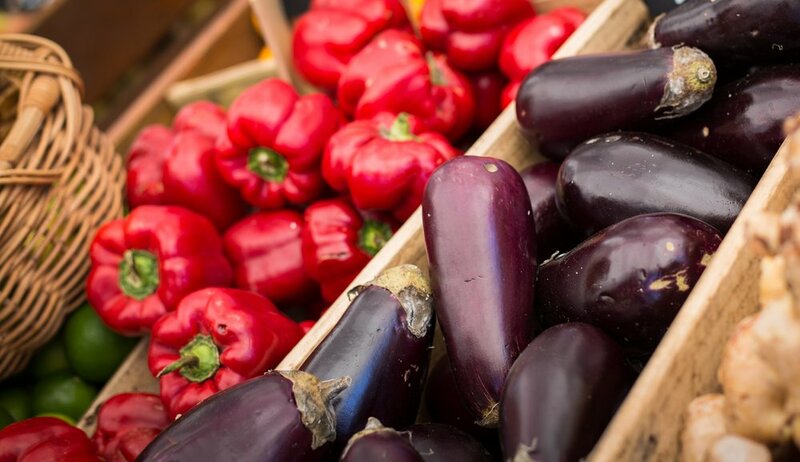 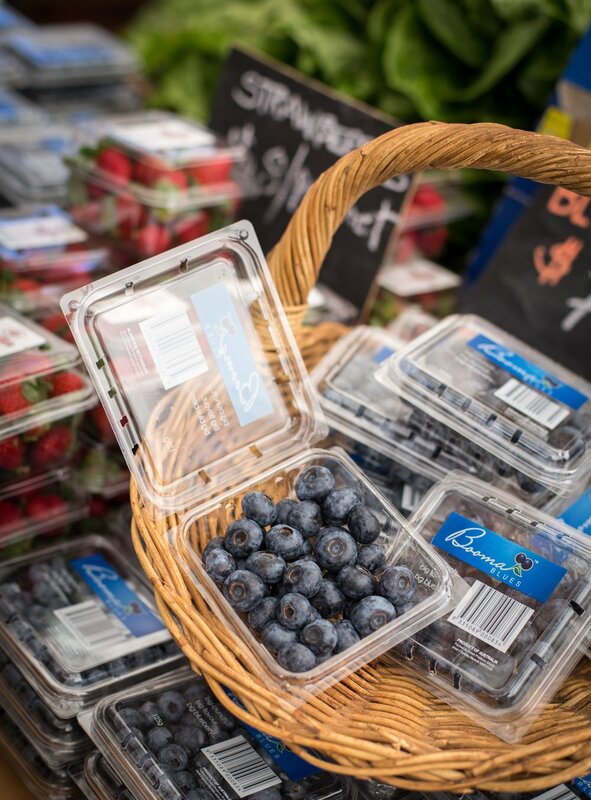 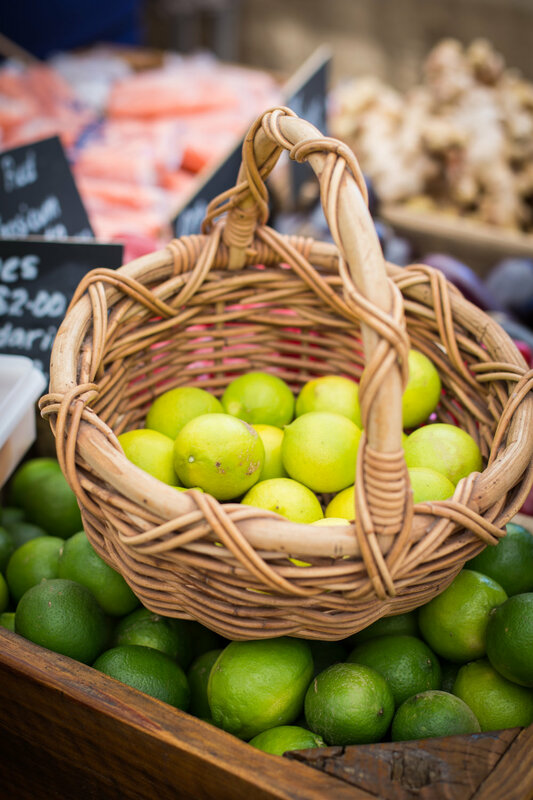 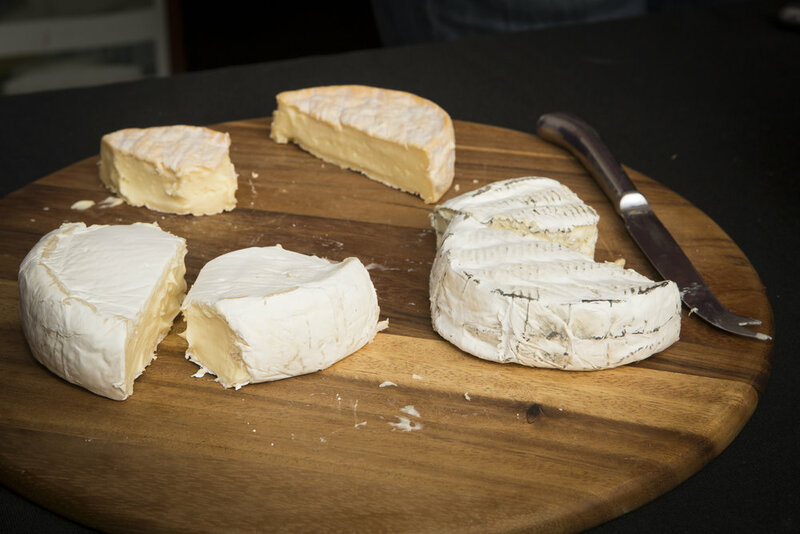 To taste, smell and purchase a great range of sensational produce head to 'The Market Place' and the ‘Growers on the Green’. 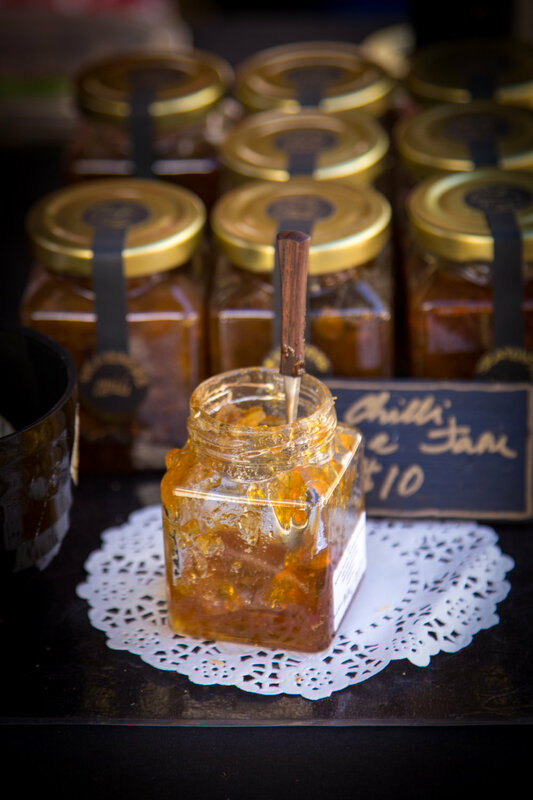 Here you will discover fresh produce, fantastic sourdough breads, organic blueberry jams, locally grown and produced relishes, the sweet sensations of homemade fudge, local honey, crisp extra virgin olive oil, locally made jams and relishes plus much, much more. 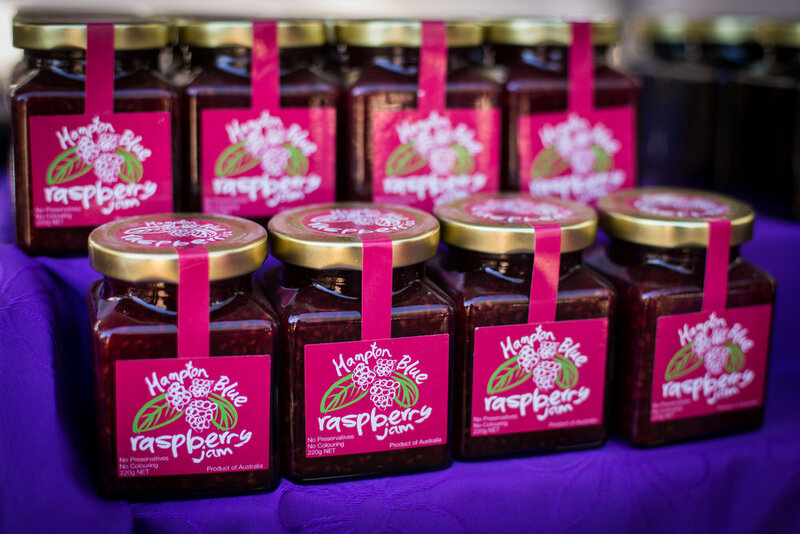 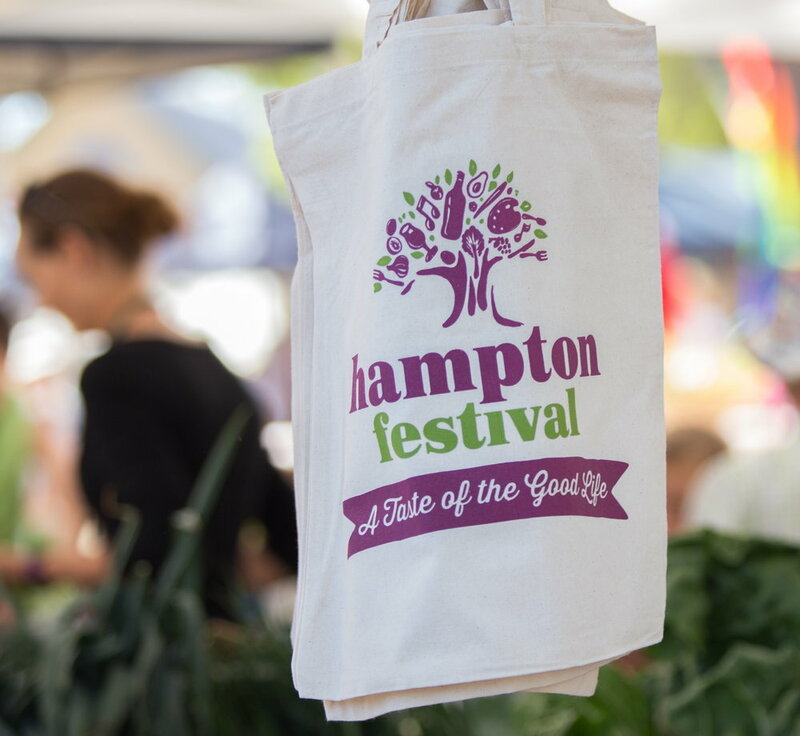 We have great selection of food producers and growers showcasing their produce at the Hampton Festival . 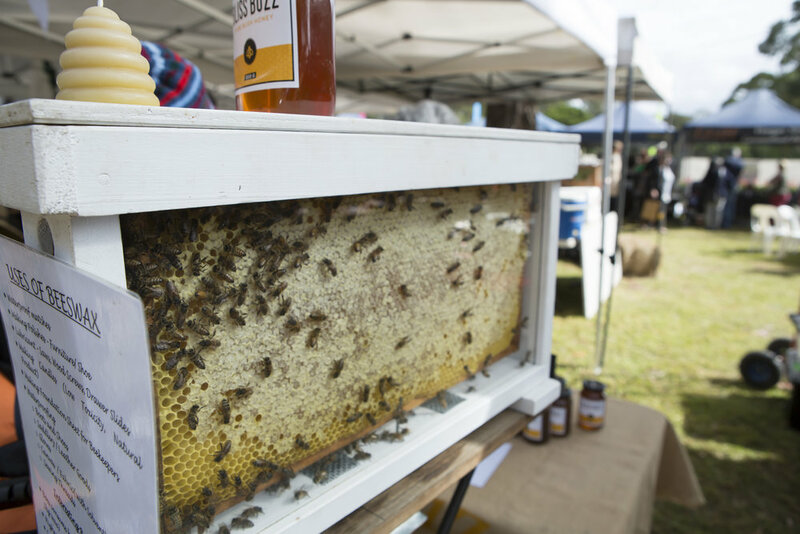 This year’s event will showcase Growers On The Green, a precinct dedicated to showcasing local growers’ produce where you can meet and interact with regional farmers, hear their stories and what they do and experience product demonstrations.